According to Inc.Com, these are five of the 10 worst management fads. Several research groups have found that PMO failure rates are high with approximately 50% of PMOs closing within three-years2. One driver of this high rate is that the role and function of the PMO is not clear. I believe that organization mislabeling and poor branding creates this confusion. Recently, I met with a new executive in our technology organization. He asked me how many PMOs did the company have. Without hesitating I listed at dozen groups that called themselves a PMO. Most of these groups were not really PMOs, but they all used the label. 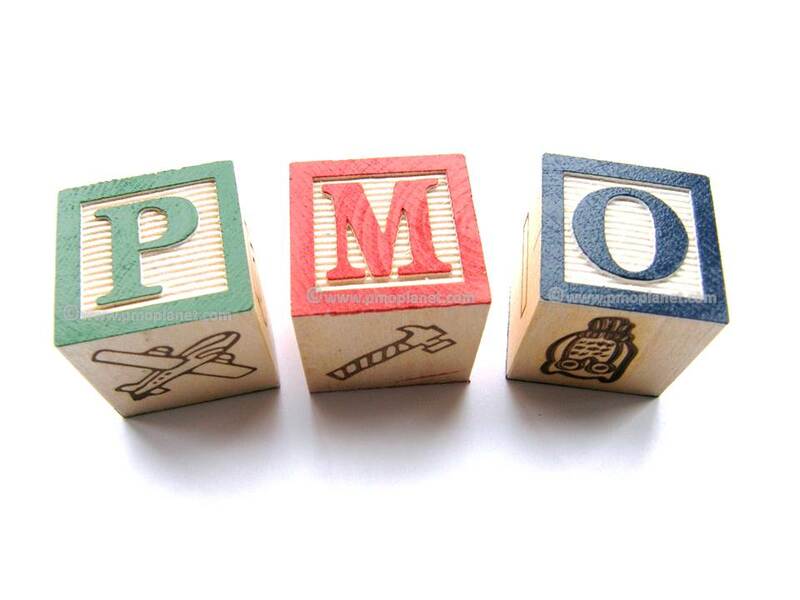 The label PMO has become ubiquitous and is applied to many types of organizations. To save the PMO brand we need to deconstruct the function and create a clear taxonomy. In other words, we need to create organizational titles that align to the services provided. Prioritizing funding decisions to ensure alignment with enterprise strategies. Monitoring portfolio or program execution. Providing executive stakeholder management and reporting. These organizations may also be responsible for the investment or project funding process either at the enterprise or divisional level. I believe that the PMO-title should be reserved for these types of organizations if they have well defined governance responsibilities. These organizations should have titles like: Enterprise PMO, Finance Division PMO, or Consumer Markets Division PMO because this clearly defines who they support and what they do. Project Management Services (Execution): Project management services organizations provide a central pool of PM resources that can be deployed to projects within the organizational unit. These centralized organizations can provide standardized and consistent project execution across a portfolio or program. They frequently are more efficient at allocating resources across a multiple projects because of their scale. These organizations should have titles like: Technology Division Project Management Services, or Online Banking Division Project Execution Services. The business or technology functional owner sometimes manages these special projects. In my experience leaders with project management discipline and structure are often better prepared to lead these efforts. These organizations could be called the <project name> Project Office. Funding Governance: Funding governance can be at the enterprise, division, or unit level. This group is responsible for prioritizing spending decisions and allocating funds to programs and projects. At the enterprise or division level, this organization may be responsible for ensuring alignment of funding with the strategic priorities, managing the project funding process, and ensuring benefits realization. At lower levels in the enterprise, the funding governance role may be used to prioritize projects and allocate funds within a division or unit. These organizations could be called: “Funding Governance Boards” or “Funding Councils”. Authoring the policies and standards for managing and executing projects and programs. Developing best practices, job aids, process documentation, etc. that is used by the practitioner community. Managing enterprise-wide project management information systems and related tools. Reviewing or evaluating program and project execution to ensure alignment with enterprise standards and expectations. These organizations could be called: “Program & Project Standards Organization’ or ‘Project Management Center of Excellence”. Administering logistics such as space planning, resource on-boarding, etc. Vendor and resource management and support. Strategic reporting for senior executive or Board reporting on the overall portfolio of projects or key strategic initiatives. Tactical reporting for project teams and portfolio owners on the status of their individual projects and portfolio. Standard performance metrics reporting for all levels of the organization. These organizations or functions should never be called a PMO because they do not have governance responsibilities. These teams are usually associated with one of the other organization; if they need their own separate identifier, they can be called the ‘Administrative Support Group”, or “Reporting Office”. I think that by clarifying the roles of the various project organizations and better aligning their names to the services provided, we can greatly improve the brand identify of the PMO and related project functions. Hopefully this improved brand identification will help close the expectations gap and improve the perception of the PMO. Project organizations add value to the enterprise and should not discarded as a management fad. Organizational Project Management Maturity Model (OPM3), Third Edition (3rd ed.). (2013). Newtown Square, Pa.: Project Management Institute.